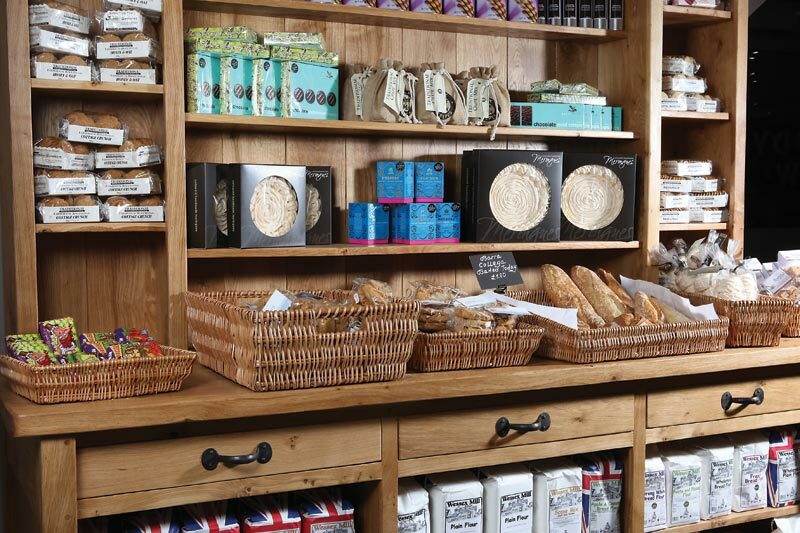 Our farm shop kitchen produces an array of bread daily to ensure freshness and quality. Choose from white, wholemeal, granary, donker, corn, spelt and now even gluten free bread! Alongside the bread there are a wonderful array of pastries an danishes. 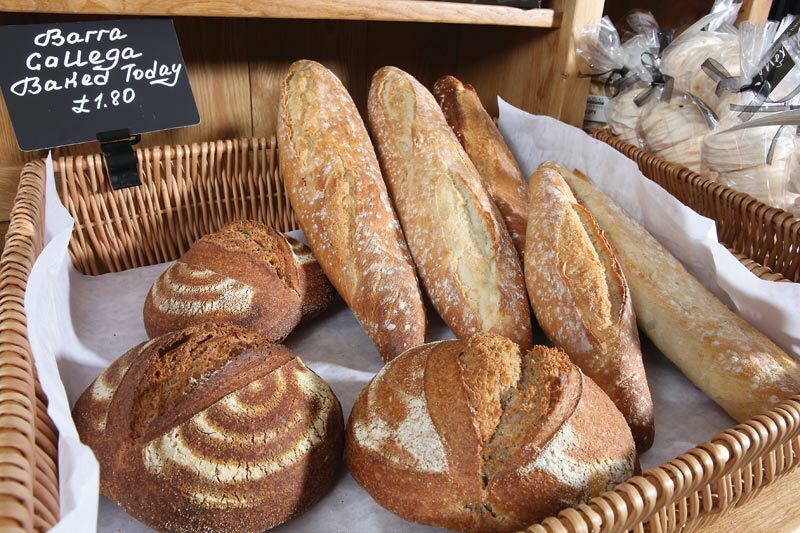 7 days a week fresh bread is baked in our farm shop kitchen, which can be taken away hot or ordered to accompany a meal in the restaurant or coffee shop.